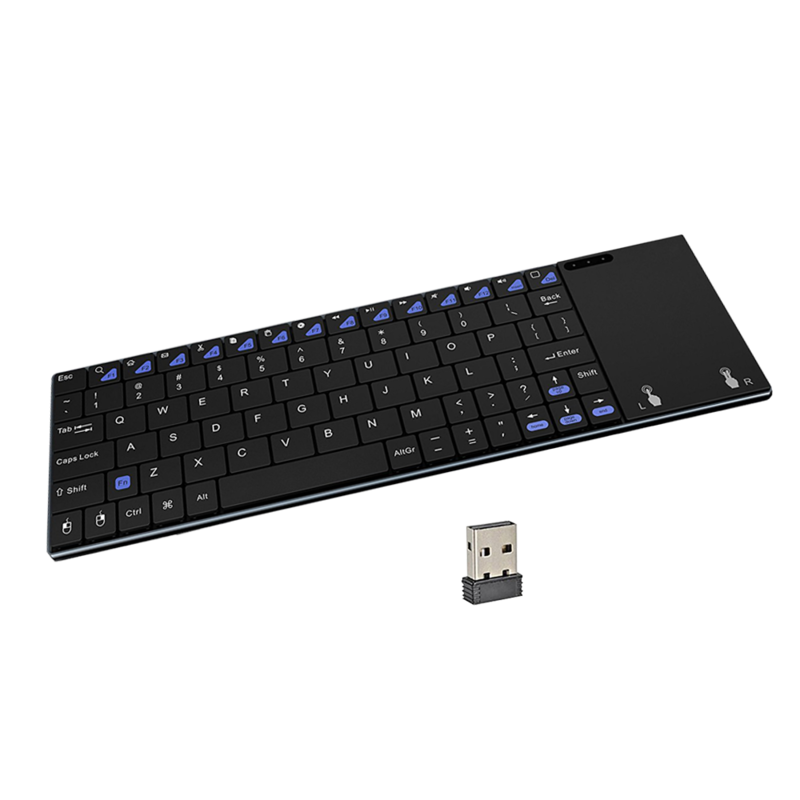 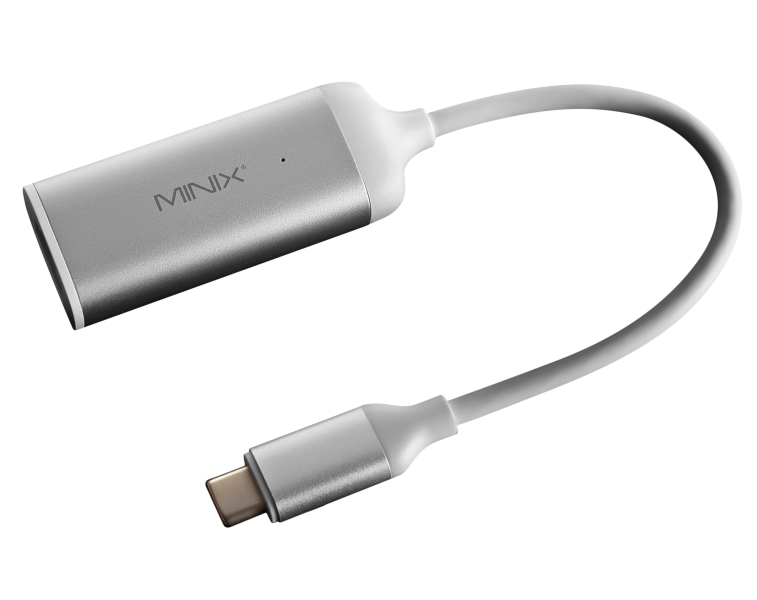 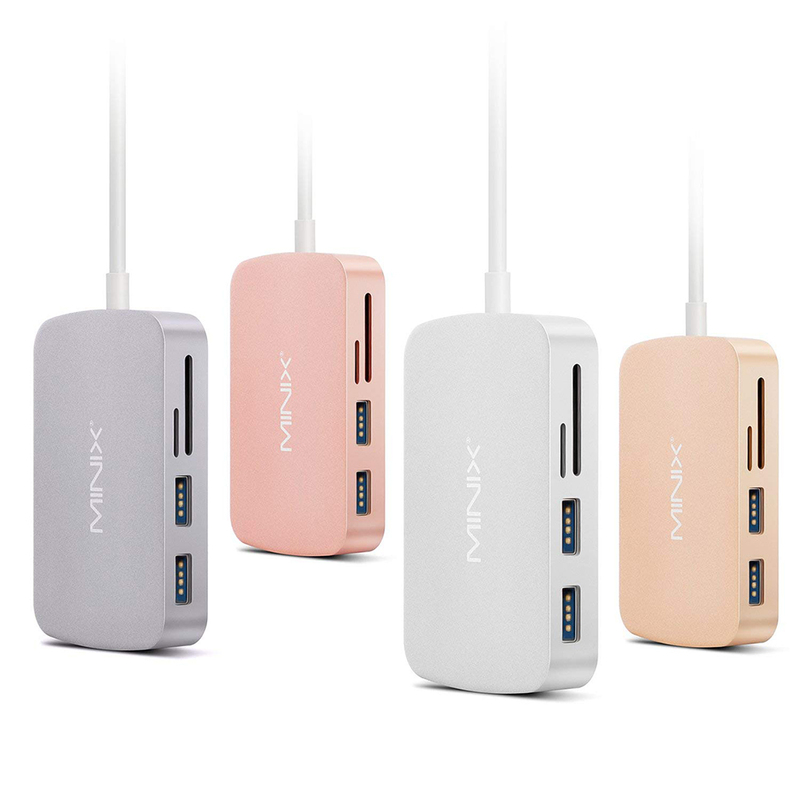 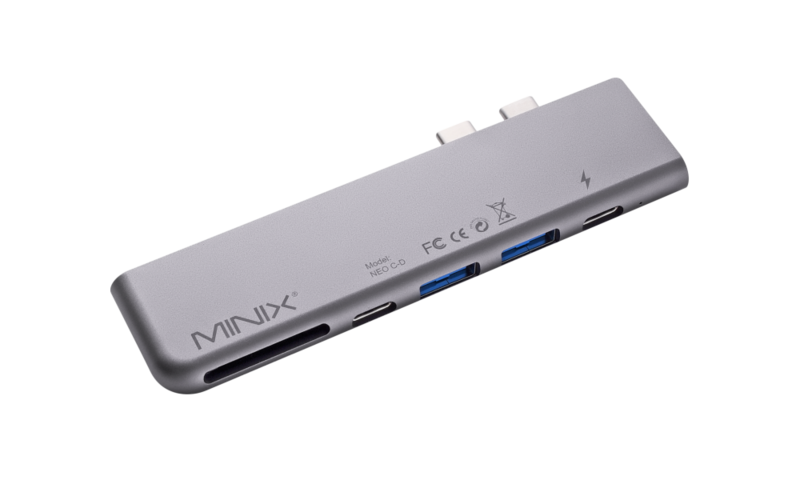 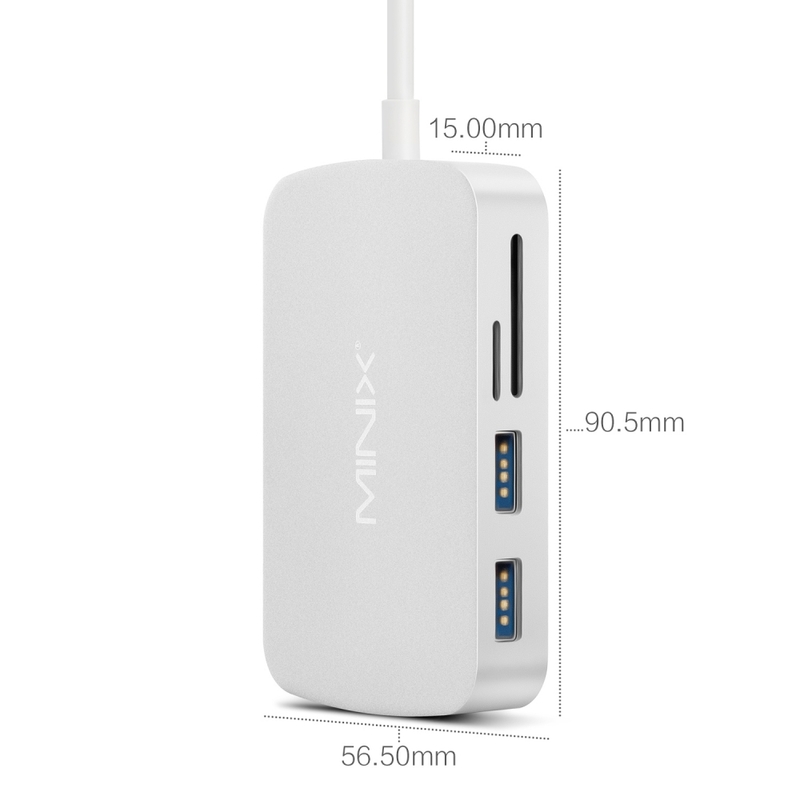 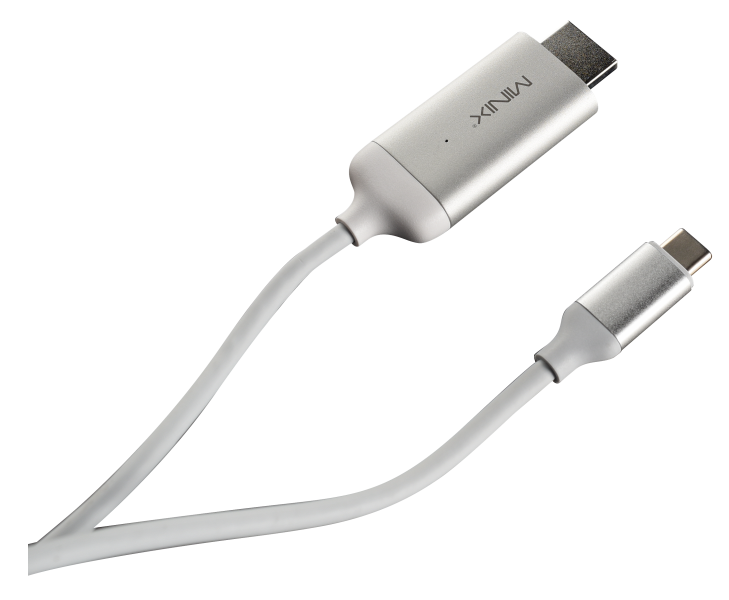 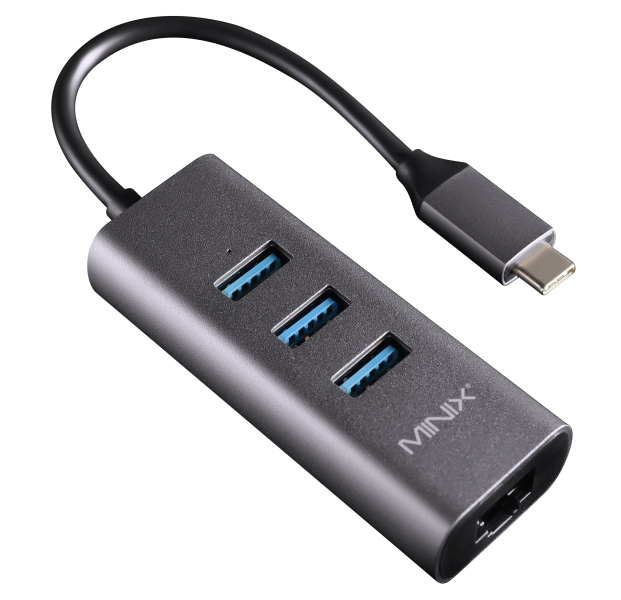 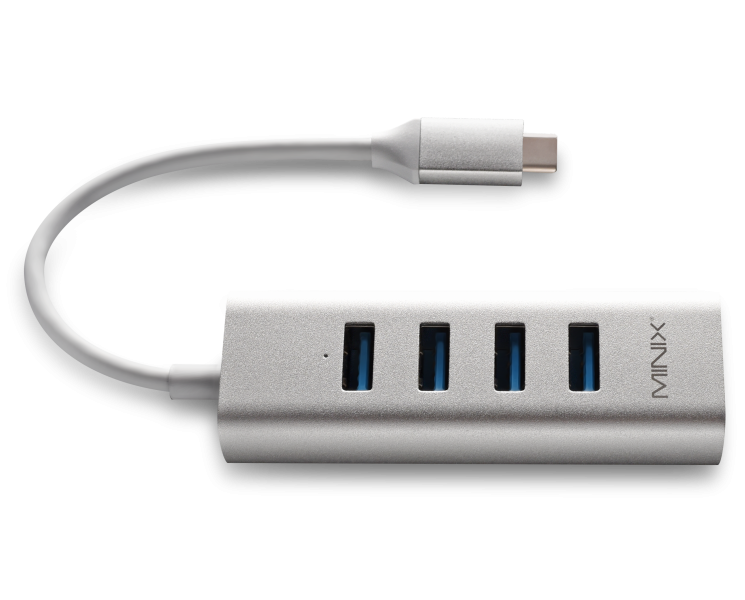 What are the USB power output limits of MINIX NEO C-X? 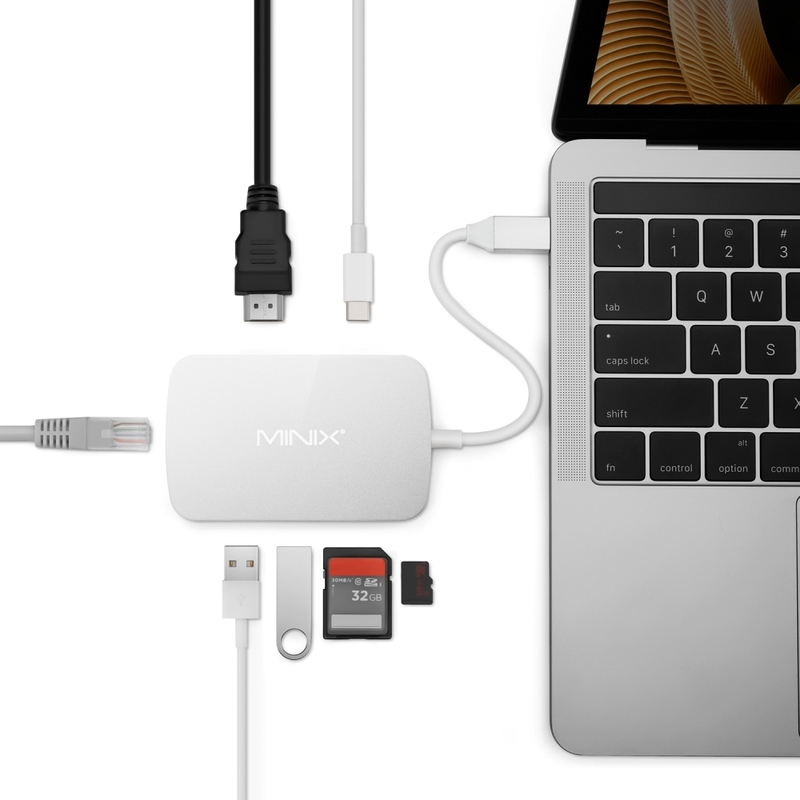 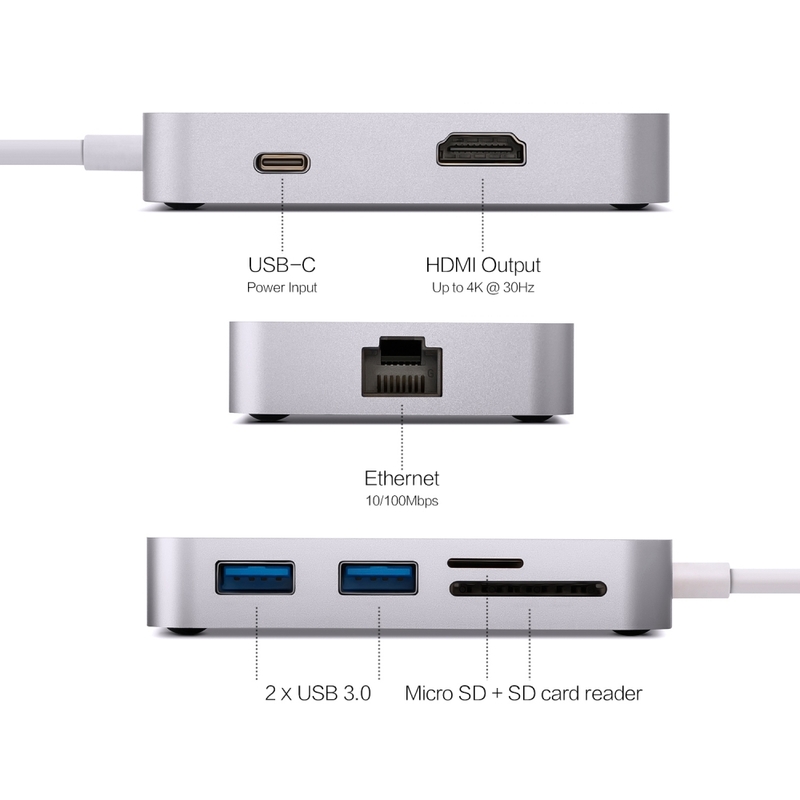 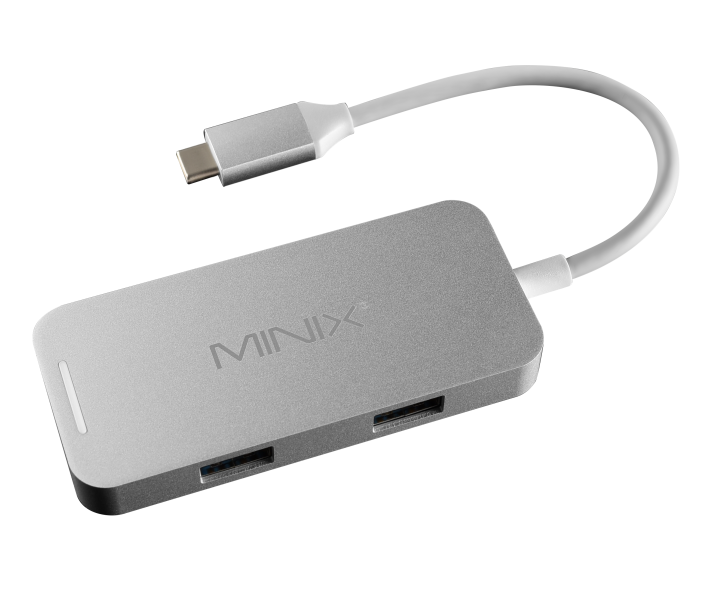 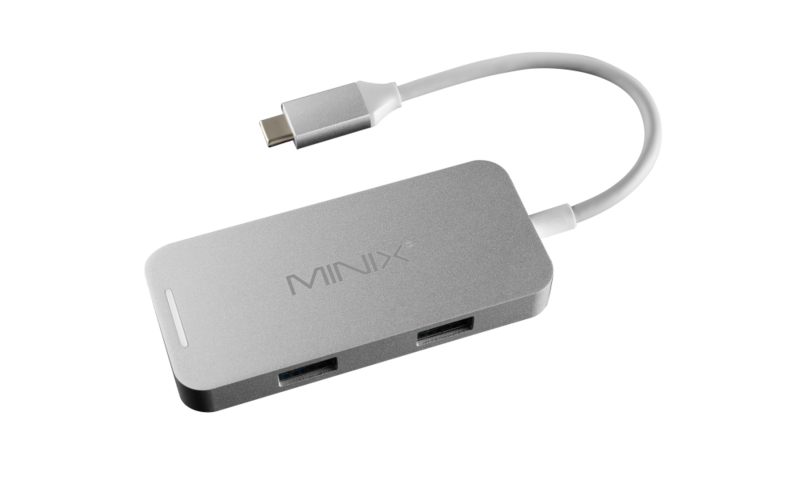 Does MINIX NEO C-X support Apple SuperDrive? 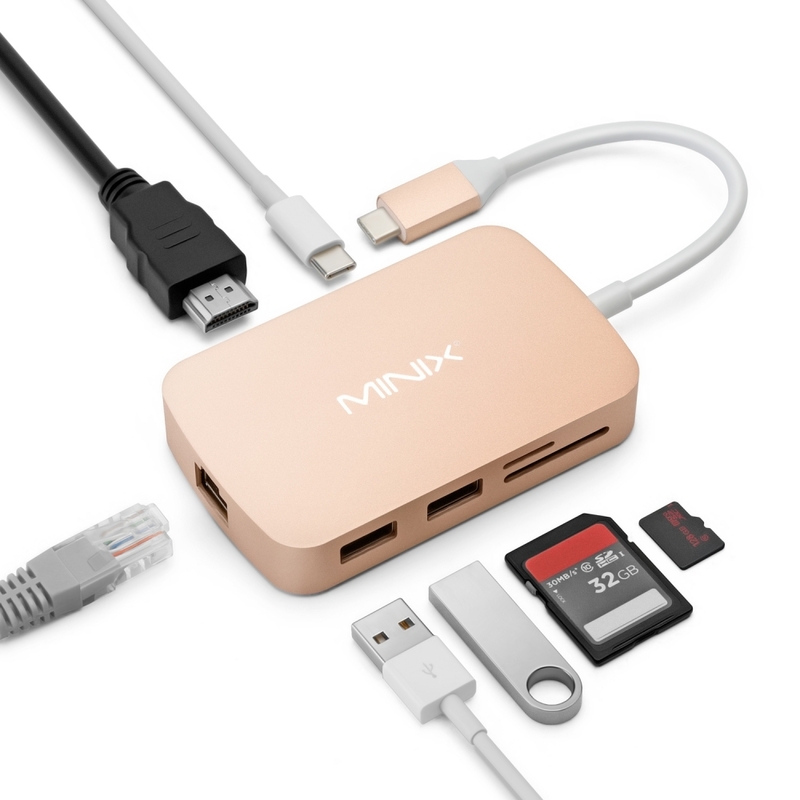 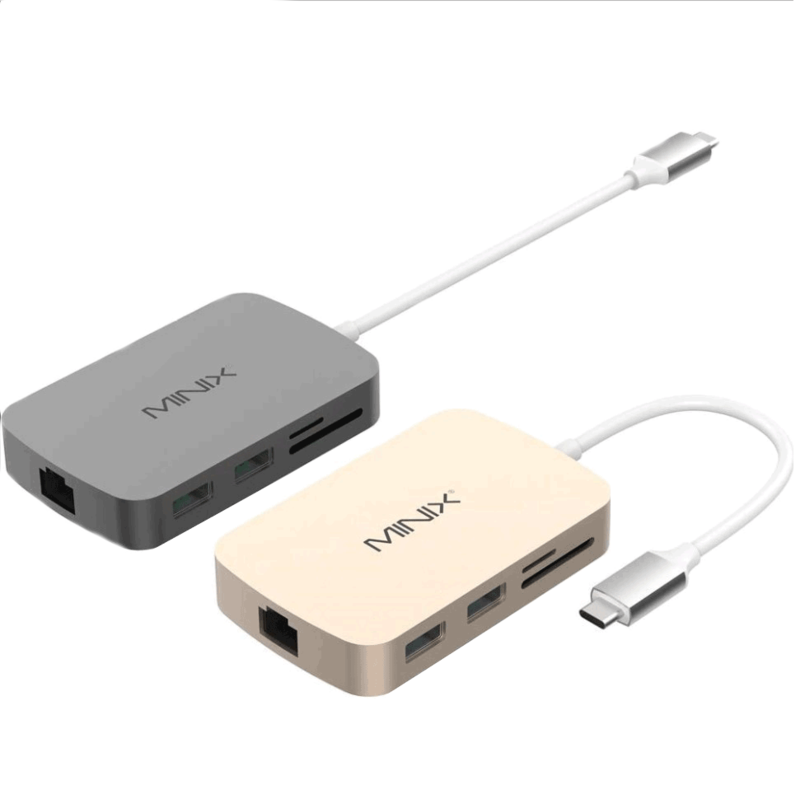 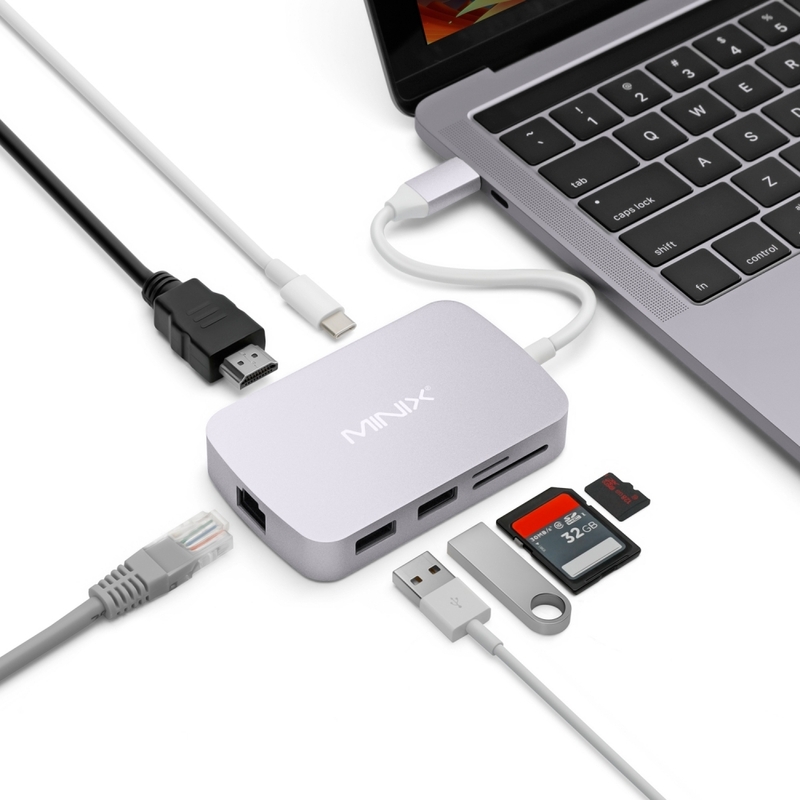 No, MINIX NEO C-X does not support Apple SuperDrive.The power input requirements of Apple SuperDrive exceed the USB power output limits of the adapter. 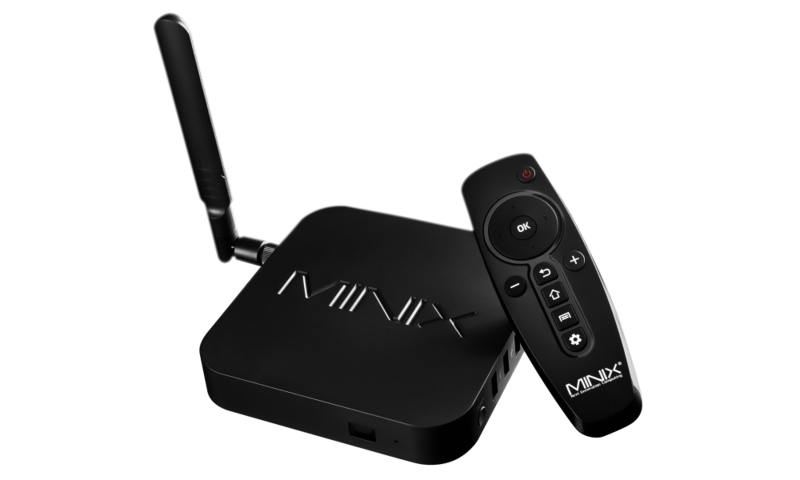 What is the maximum display output of MINIX NEO C-X? 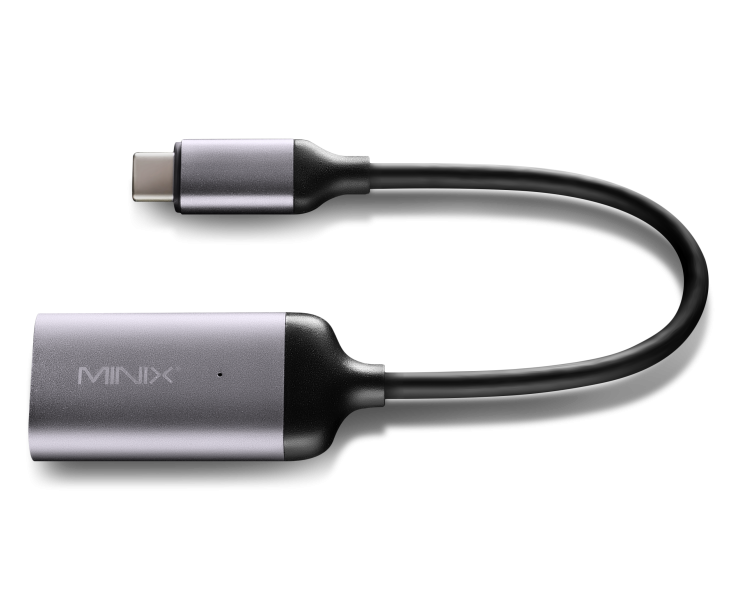 MINIX NEO C-X supports display output up to 4K @ 30Hz (3840 x 2160). 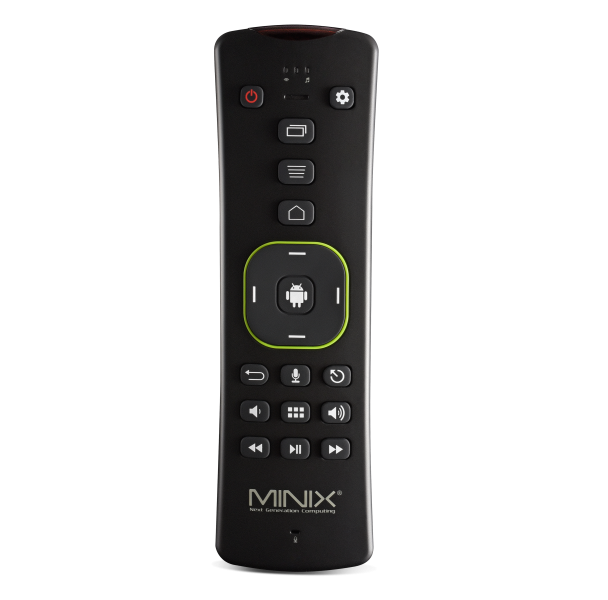 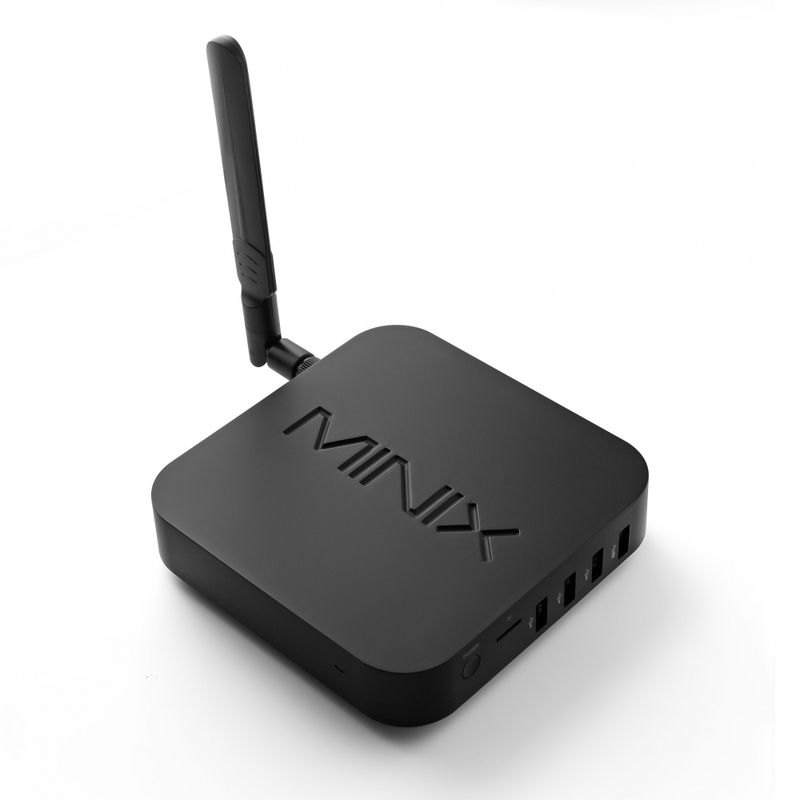 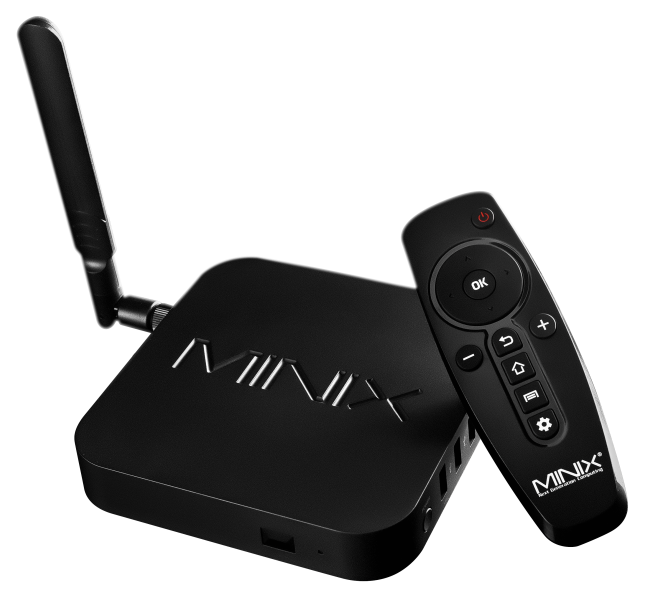 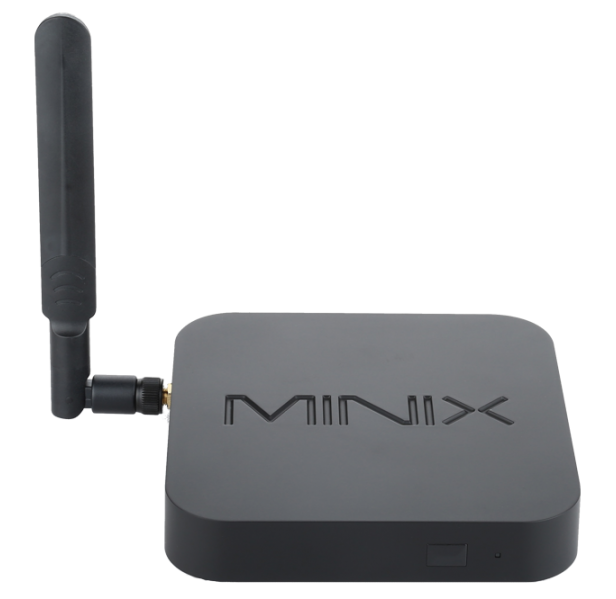 What is the operating temperature of MINIX NEO C-X? 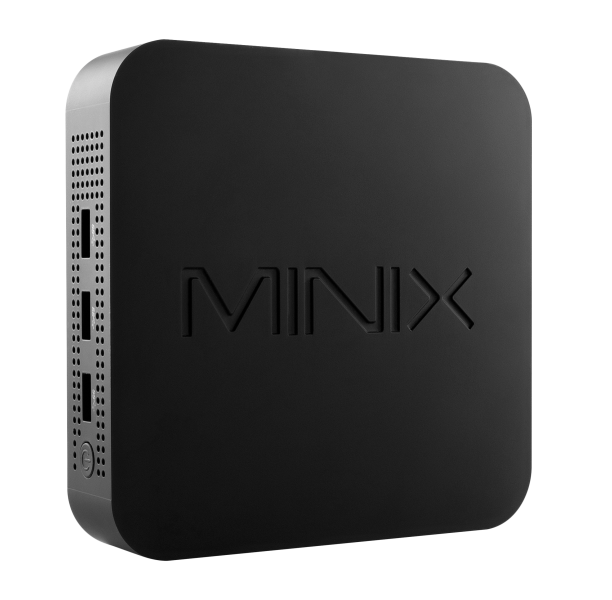 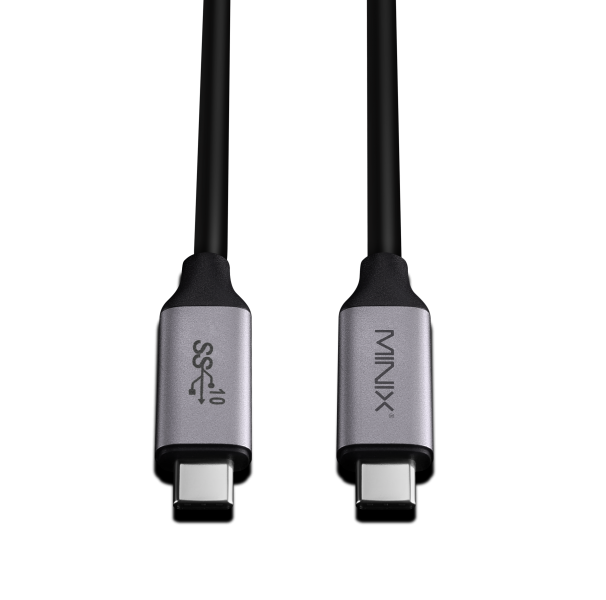 The standard operating temperature of MINIX NEO C-X ranges between 40-50°C (104-122F).